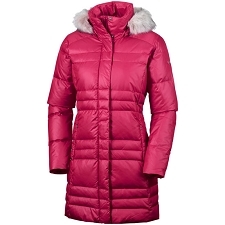 Women&apos;s warm, casual coat for fall and winter&apos;s colder days. 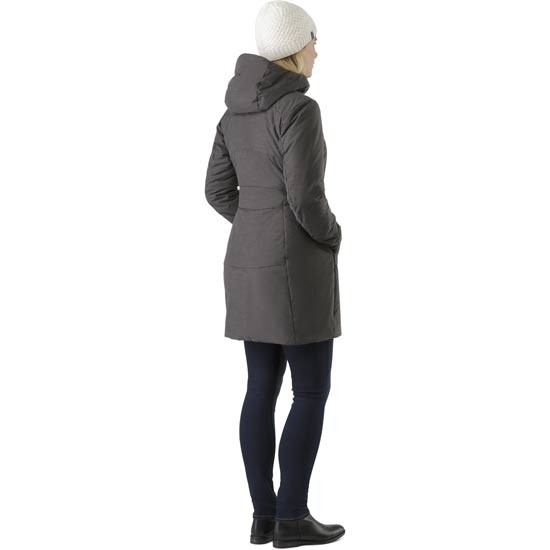 With a clean design and above the knee cut, the Darrah has a cosmopolitan look with mountain influenced styling. 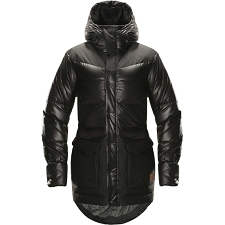 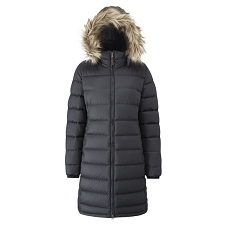 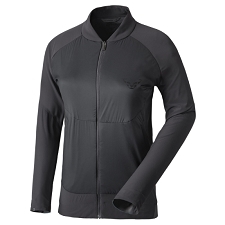 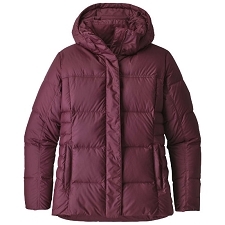 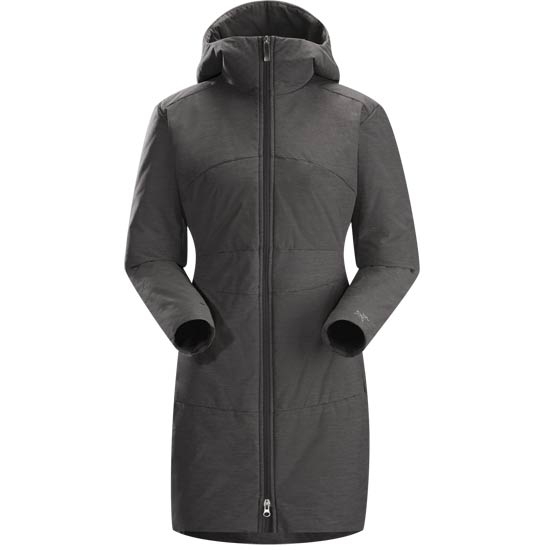 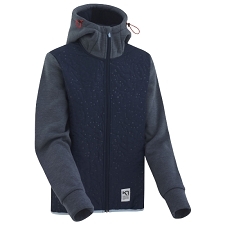 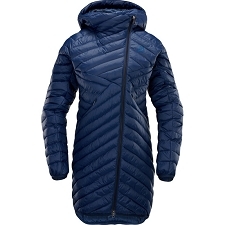 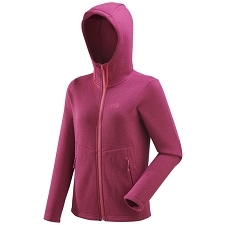 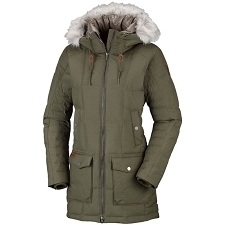 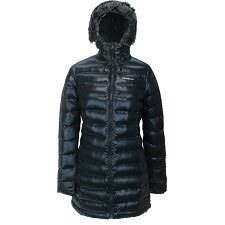 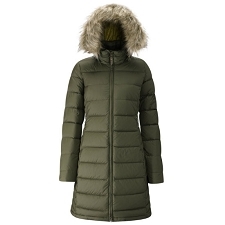 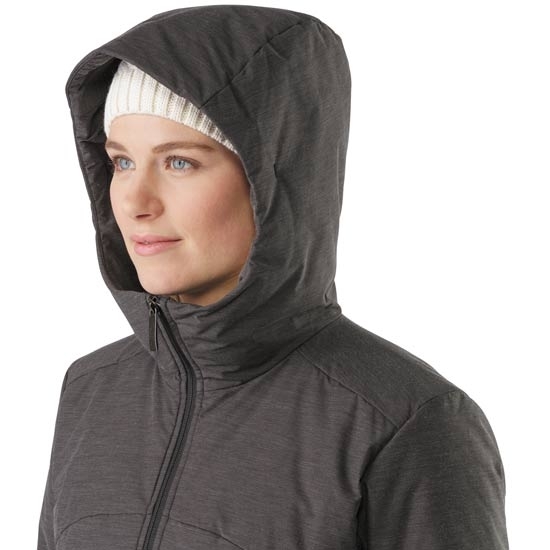 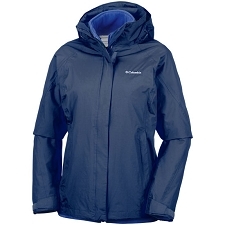 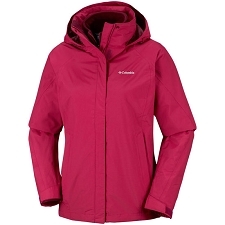 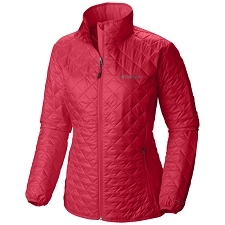 Insulated with Arc&apos;teryx Coreloft synthetic insulation, the coat is warm without looking bulky. 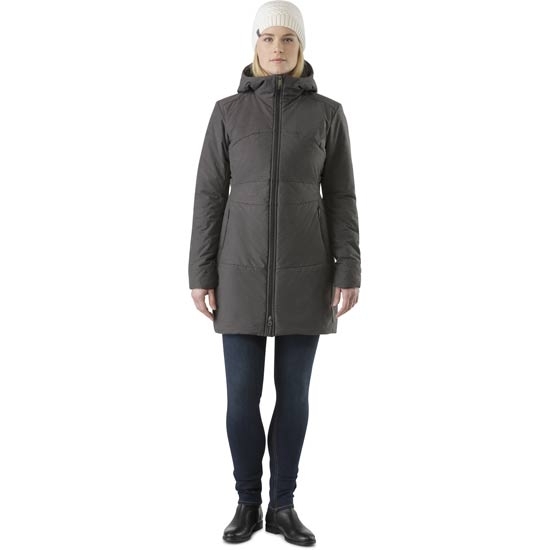 The water repellent Neils polyester/cotton blend fabric resists snow and light rain, and has a soft, cottony hand with a subtle texture. 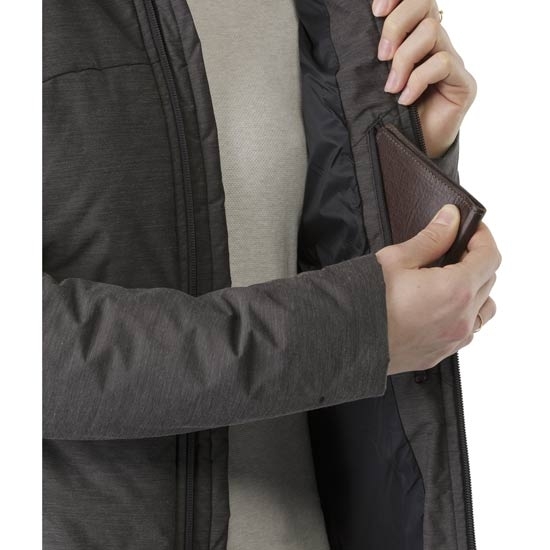 A full coverage insulated hood provides extra protection and warmth, two zippered outside pockets hold essentials and warm the hands, and a zippered internal pocket secures important items. 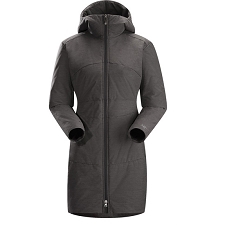 Knowing that insulated coats can be restrictive, Arc&apos;teryx builds in freedom to move. 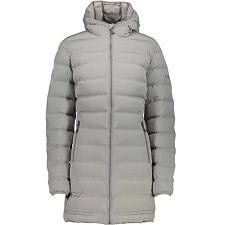 The Coreloft insulation is body mapped. 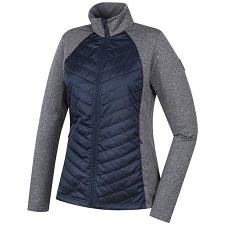 This puts more insulation where it&apos;s needed, less where it isn&apos;t, resulting in better performance, less restriction and more flattering fit. Articulation in the sleeves combines with underarm gussets to provide a more complete range of motion in the arms. 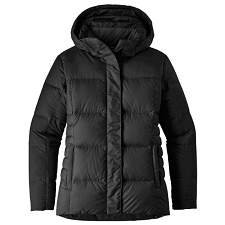 Developed by Arc&apos;teryx, Coreloft is a synthetic insulation made of mixed size staple fibres that are crimped to trap air and retain warmth. 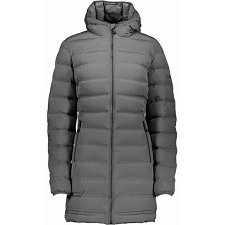 Lightweight, breathable, and thermally efficient, this 100% polyester insulation is very compressible and has excellent loft retention. 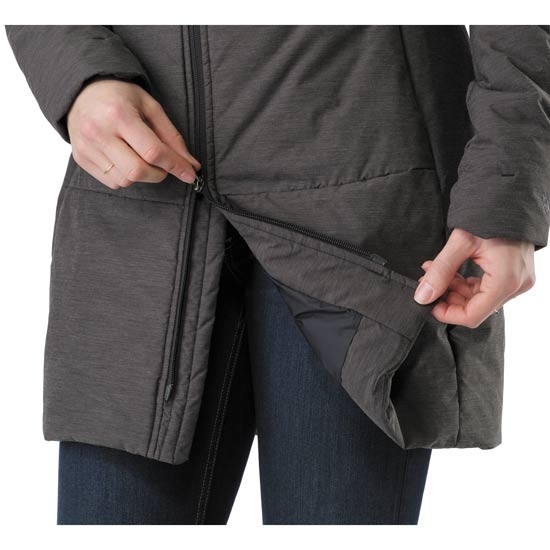 Coreloft is easy to care for and will retain its warmth even if it gets wet. 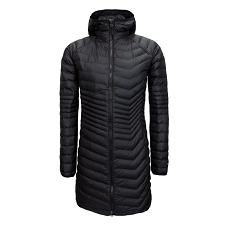 Customer Opinions "Darrah Coat W"